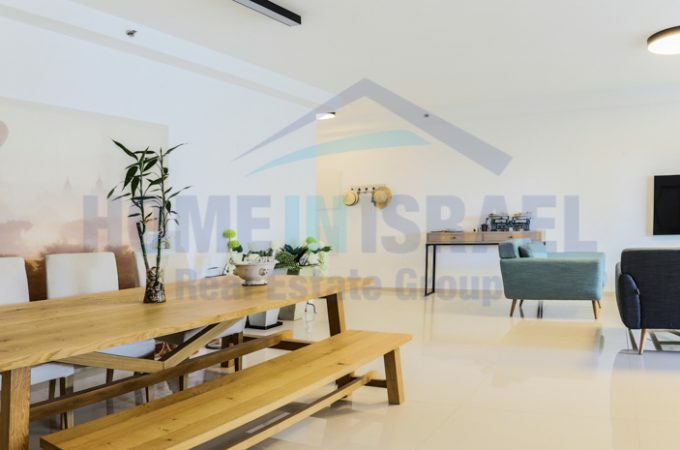 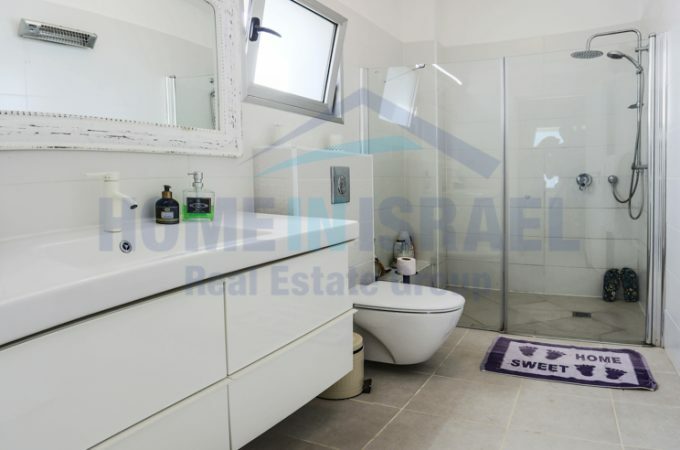 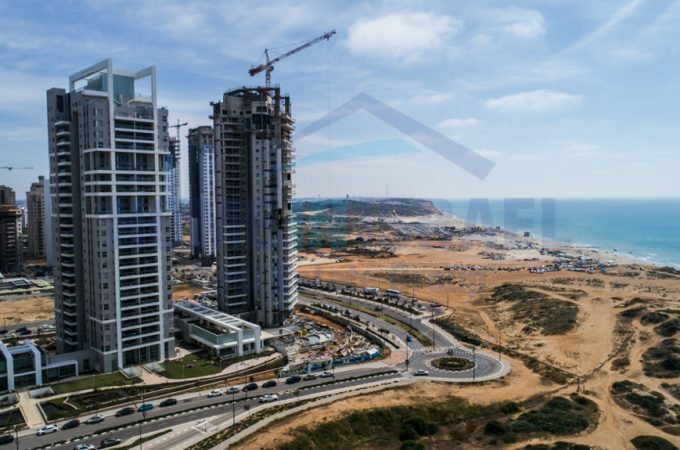 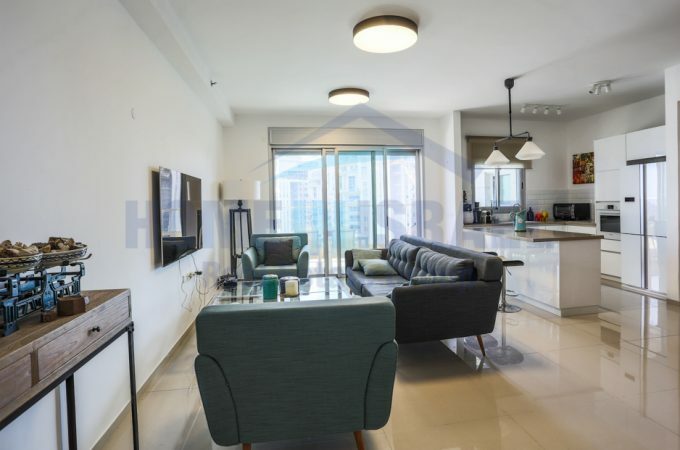 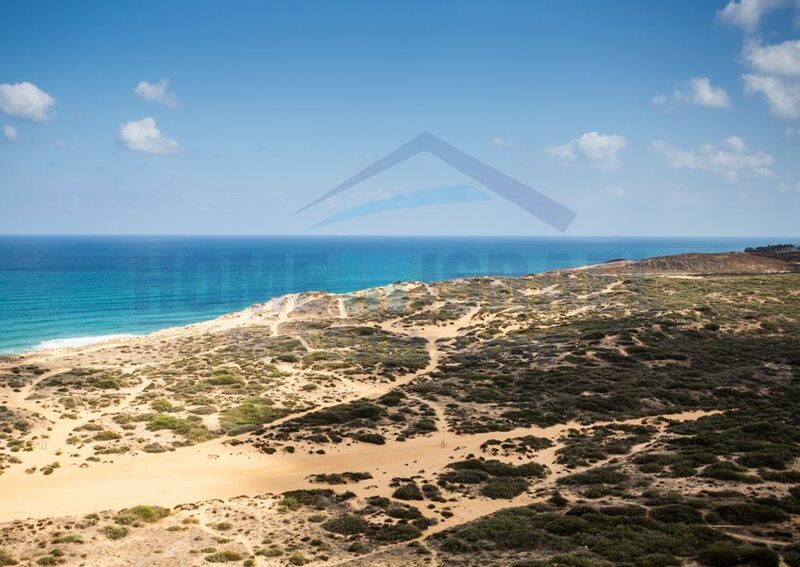 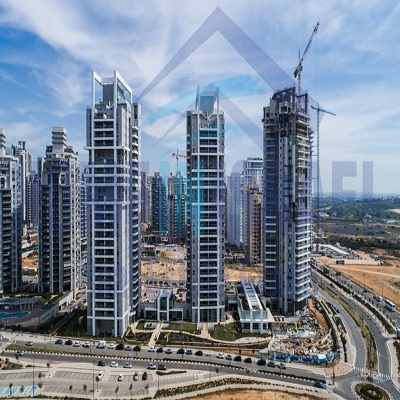 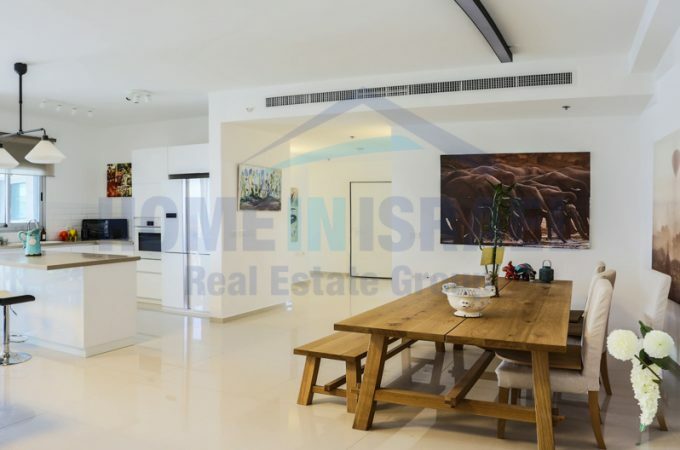 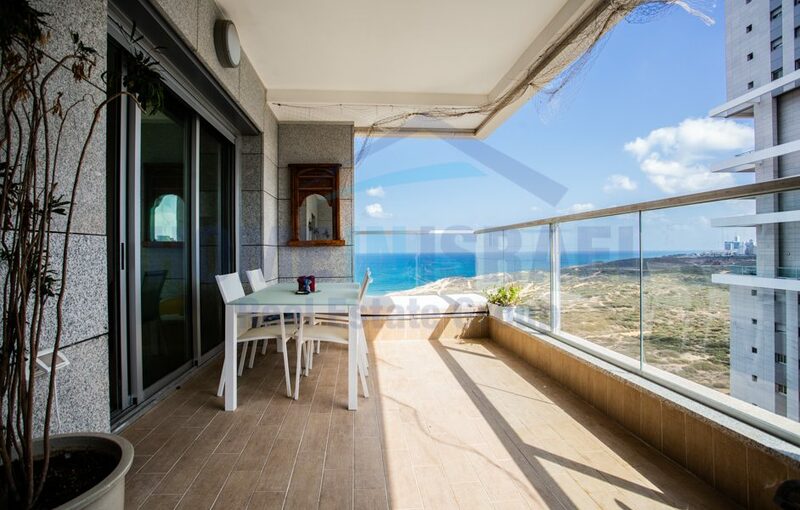 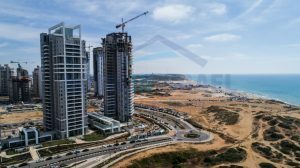 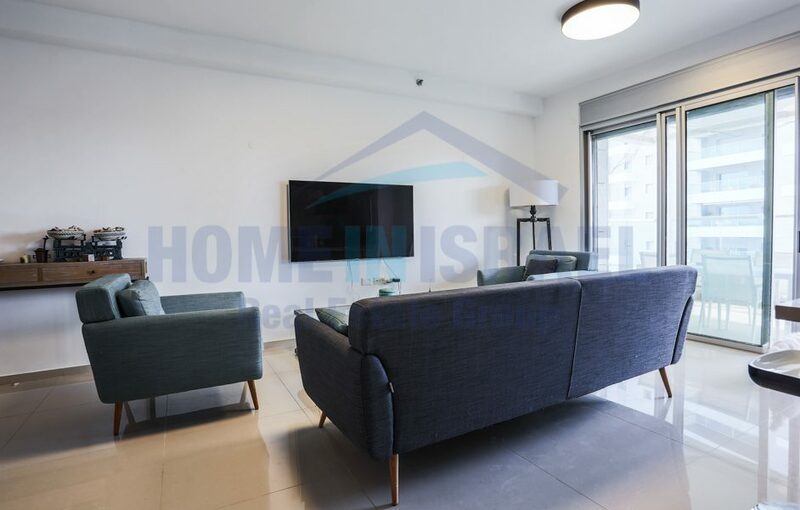 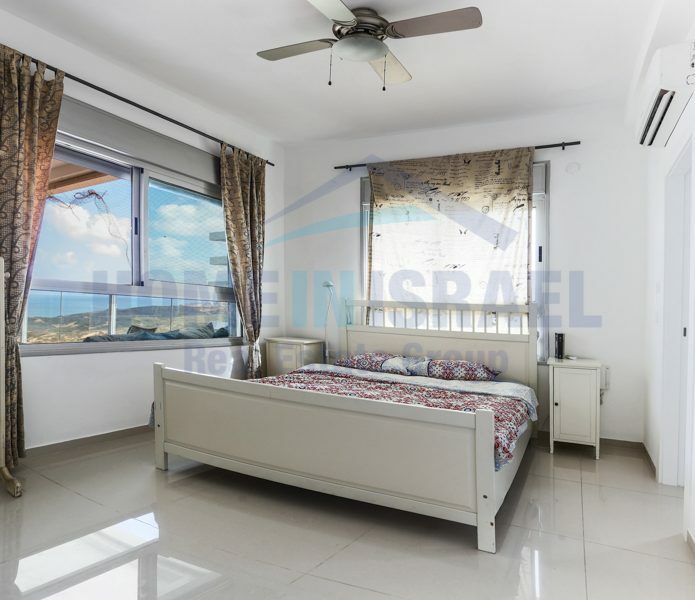 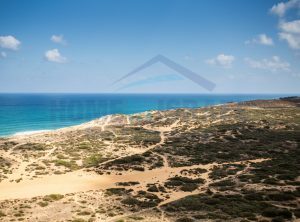 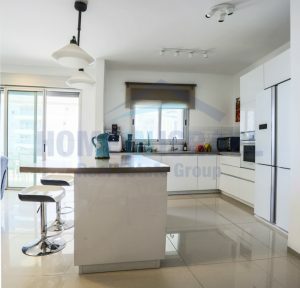 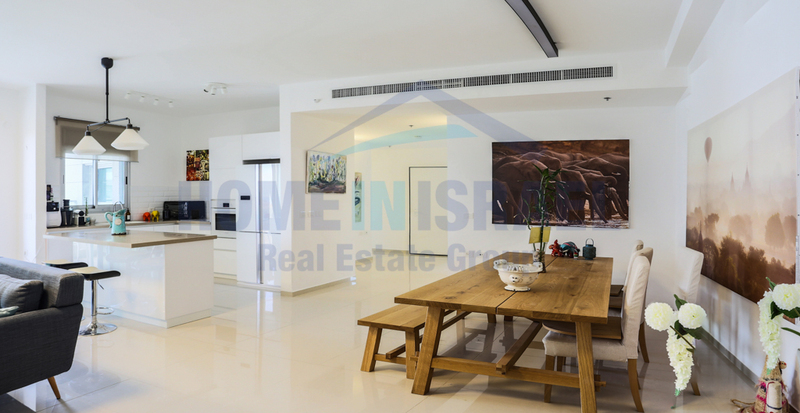 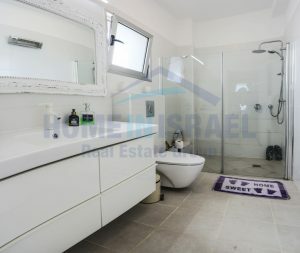 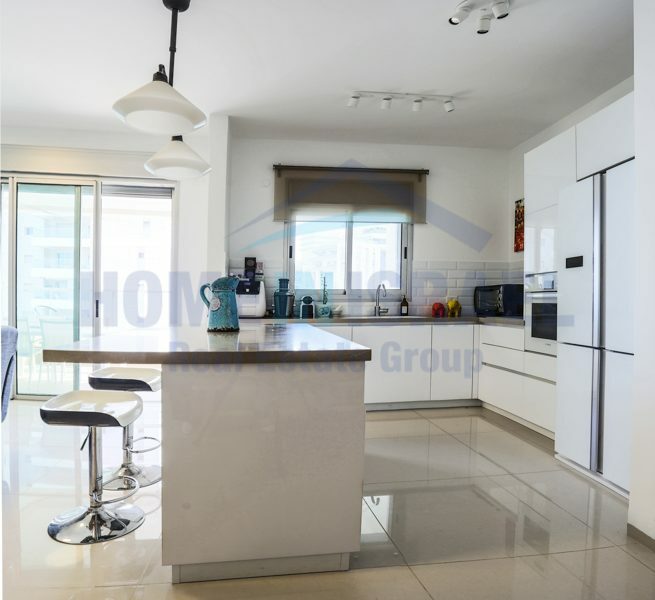 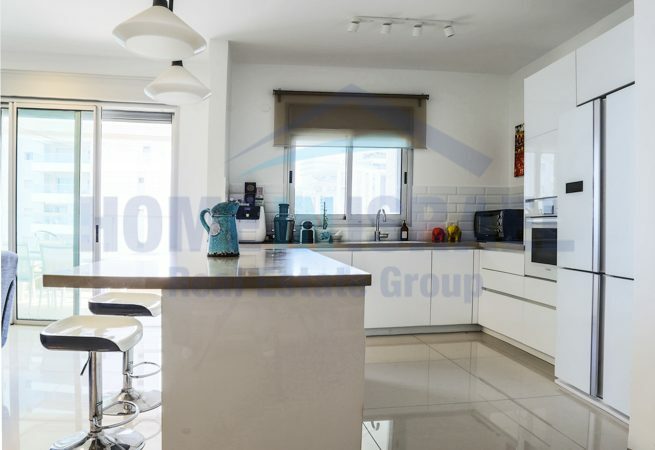 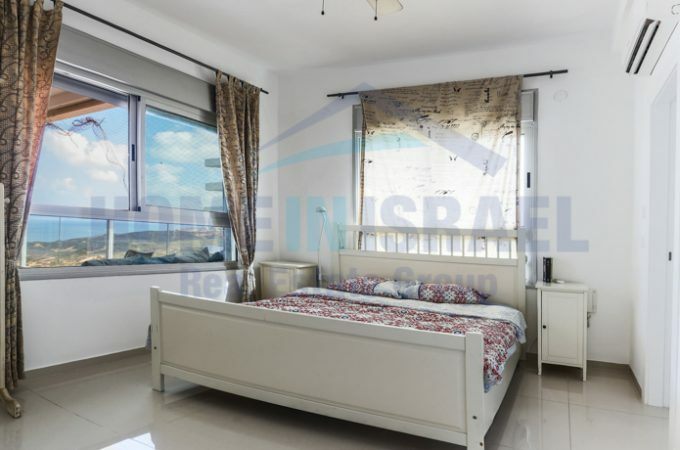 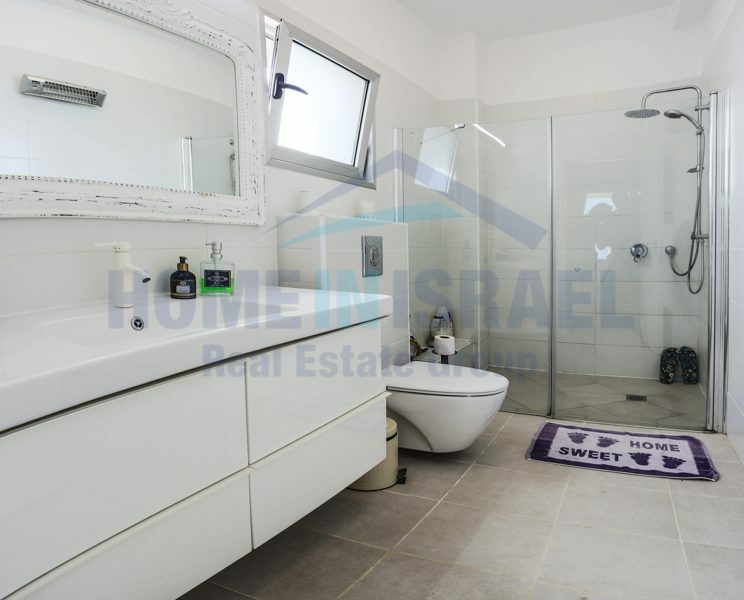 For sale in one of the most beautiful & prestigious projects in Ir-Yamim, a beautiful 5 room bright & spacious apartment on a high floor, with stunning view of the green Iris Nature Reserve & of the blue sea. 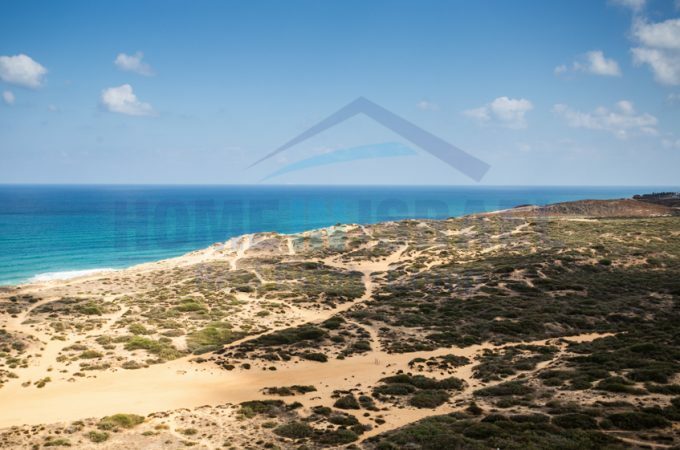 Enjoy the lovely breeze in the afternoon hours and experience the stunning sunset. 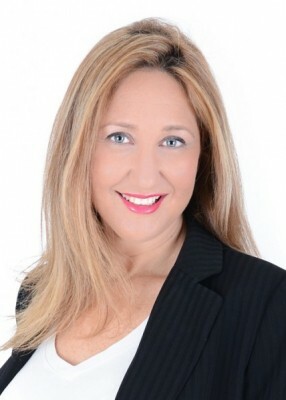 The project offers a large pool all year round, a luxurious modern gym, tenants lounge, 24/7 guard, underground parking and most important is located right across the street from the most beautiful beach in Netanya, the Poleg beach!